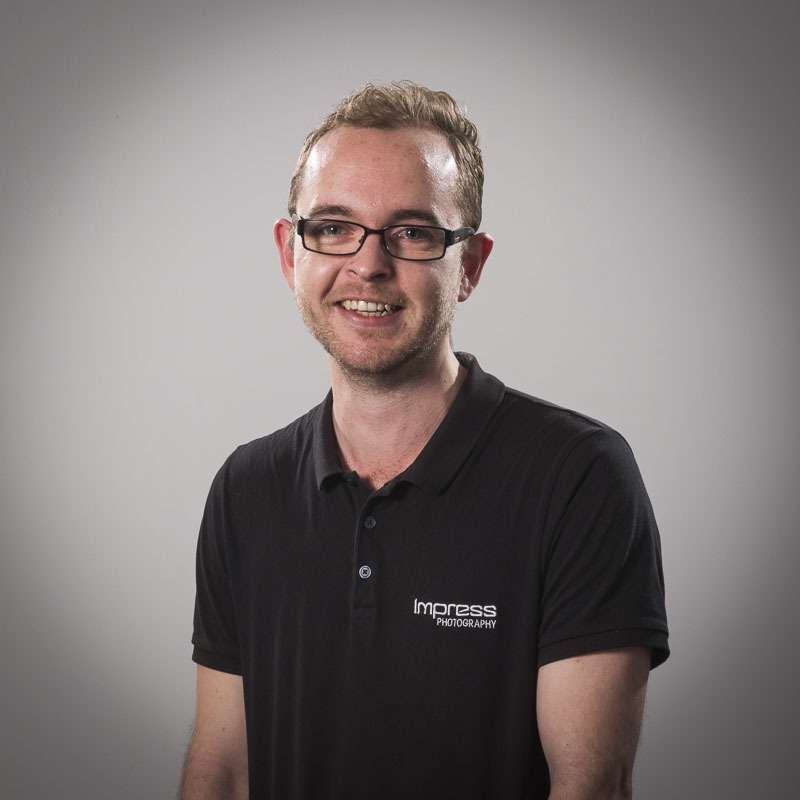 A self-confessed perfectionist with an amazing eye for detail, Tim’s passion and want for innovation in the field of aerial photography is a philosophy he has instilled in his team as the director and head photographer at Impress Air. Having studied at RMIT and Photography Studies College together with over two decades of experience, Tim’s drive to establish Impress Air as Melbourne’s leading aerial photography and video service stems from a love for drone photography, and the want to get closer to his subjects than helicopters would allow. Tim has an in-depth knowledge of everything when it comes to photography, from understanding light, colour balance, and specific shooting angles. His constant desire to keep learning about new technologies, and furthermore bring that state of the art innovation to Impress Air, is what gets him out of bed in the morning. 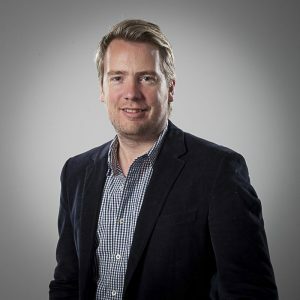 Tim also prides himself on being an excellent communicator with a vast array of different clients, and has the ability to work to tight deadlines as well as manage his dynamic team and bring the very best out of them. He is also a CASA approved UAV (Drone) pilot and holds CASA UAV Operators Certificate. With over 15 years of flying experience both fixed wing and multirotor, Roo is one of the finest and most experienced UAV (drone) pilots in the industry. This experience is invaluable for clients who want that ultimate hero image or need flights done in confined spaces. Roo has constructed many a drone in his days which is great for our clients needing a custom rig for a particular job or something out of the ordinary. He also meticulously maintains our fleet of drones to ensure we never have down time and our drones are fine tuned for ultimate stability, for the smoothest footage possible. In addition to a vast experience and talent for flying our drones, Roo also has completed formal studies in Commercial Photography and has background 3D design. 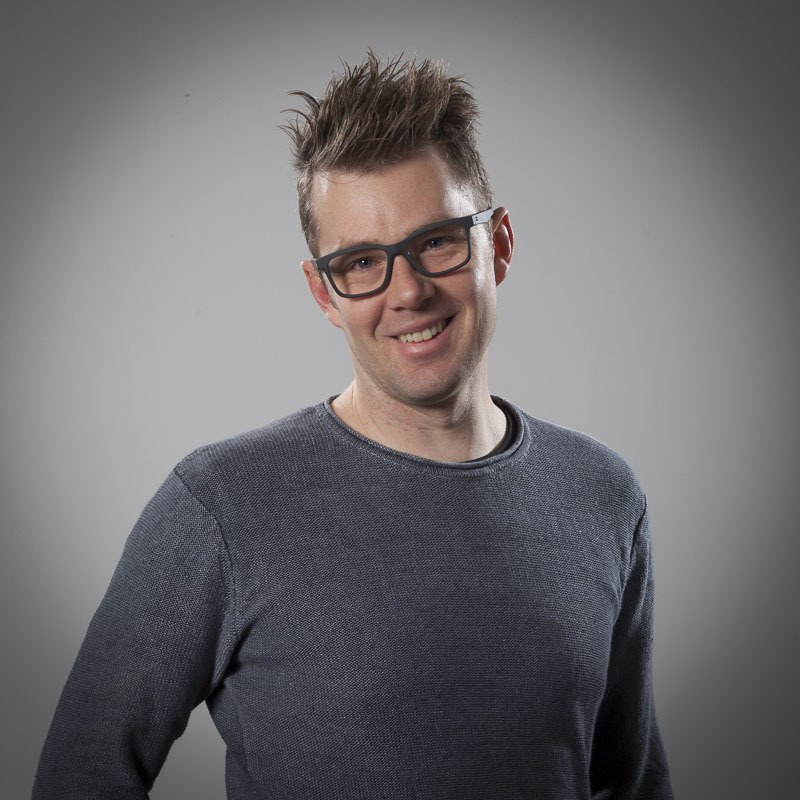 Brennen is one of the countries most talented photographic retouchers with over a decade of experience. 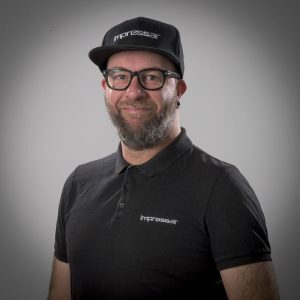 Throughout the last few years he has been responsible for training our retouching team and empowering them with the same quality ethos that he possesses and his post production problem solving abilities. Brennen also has a background in 3D modelling, which goes hand in hand with high end photographic retouching. Michael has been part of the team for a long time, earning his stripes originally as an assistant Michael is now highly accomplished in his own right as a videographer and gimbal operator. He is a valuable asset both on location and in post production with his high level of editing ability. Michael has clocked countless hours operating our gimbals on productions and work seamlessly with our pilots. With formal education at RMIT, Michael is our in-house wizard when it comes to animation and post production. In his down time Michael enjoys, writing and producing music.